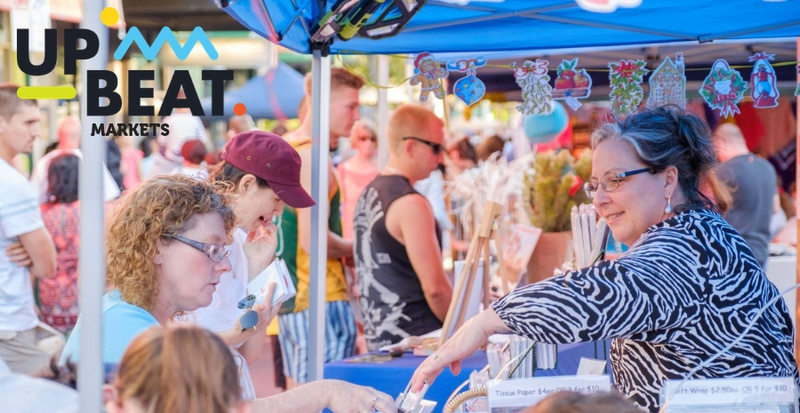 Prices are listed in the STALLHOLDER EXPRESSION OF INTEREST FORM which we ask Stallholders here to complete to be in the running to participate at our events. This is our Stallholder database which we refer to when selecting stalls. We look forward to seeing your details come through! Recognising the role we play in contributing to a sustainable future, we insist on eco friendly food packaging, cups, straws and cutlery. No Single Use Plastics, No Polystyrene, No Plastic Balloons, No Helium filled Balloons, No Plastic Condiment Packets, No Plastic Straws, No Plastic Promotional Materials. Fighting the war on waste and plastic, we are keen to limit the sale of goods and drinks sold in single use, un-recycled plastic vessels and encourage participants to seek eco friendly alternatives from Lady Bug Balloons, Eco-Straw, Vegware, Biopak, GreenPack, EnviroBren. We support local and Fair Trade, organic, chemical free, no animal cruelty products and preference is given to vendors fostering sustainability, health and wellbeing. Live lighter, Act Belong Commit. We seek and promote inventive ideas for renewable energy, solar, battery, wind. bio-fuel and people power and prohibit the use of generators and energy relying on petrol, diesel and toxic chemicals. Prices for Stallholder vary depending on the event and can be found in the StallHolder Expression of Interest form. If successfully selected for an event, you will be emailed a Stallholder Booking and Info form which will include the stallholder prices and event details specific to that event.